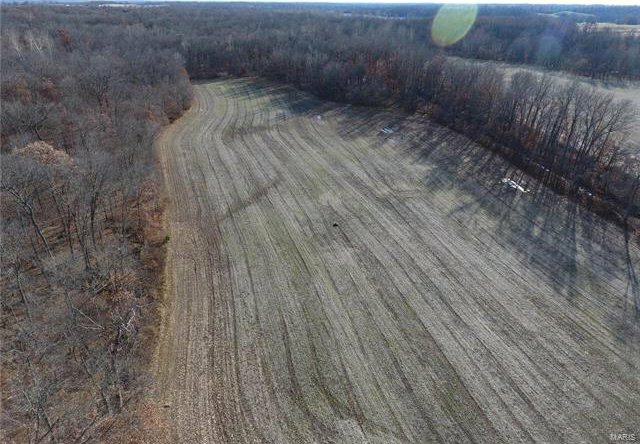 A BETTER WHITETAIL DEER AND TURKEY PROPERTY DOES NOT EXIST. 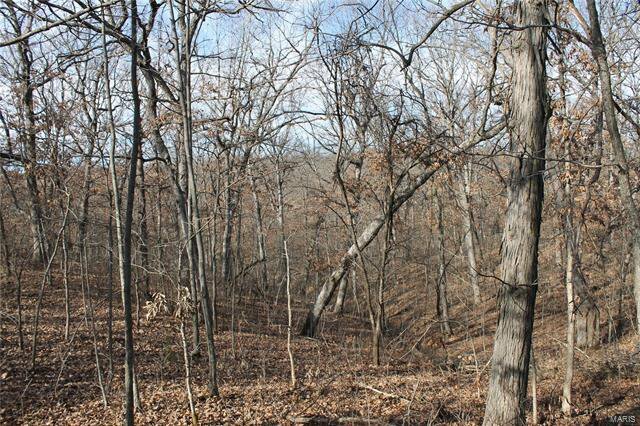 A lot of Boone and Crocket bucks on this tract. 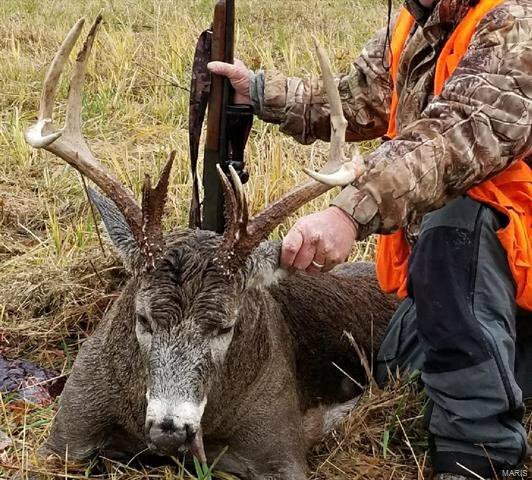 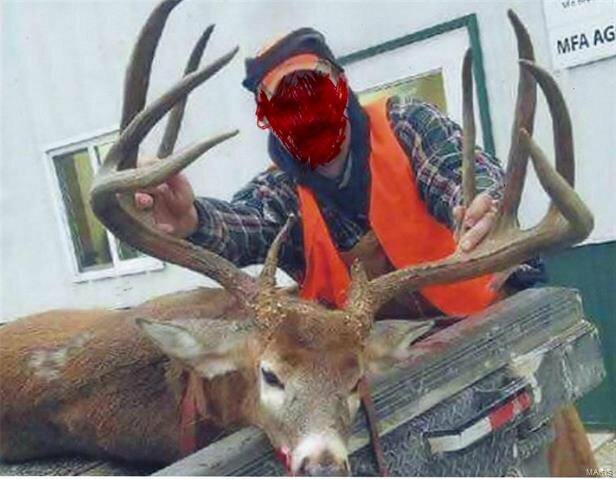 150 inch class deer are seen from 8 shooting houses and 30 stands routinely, these deer are passed unless youth or first time. 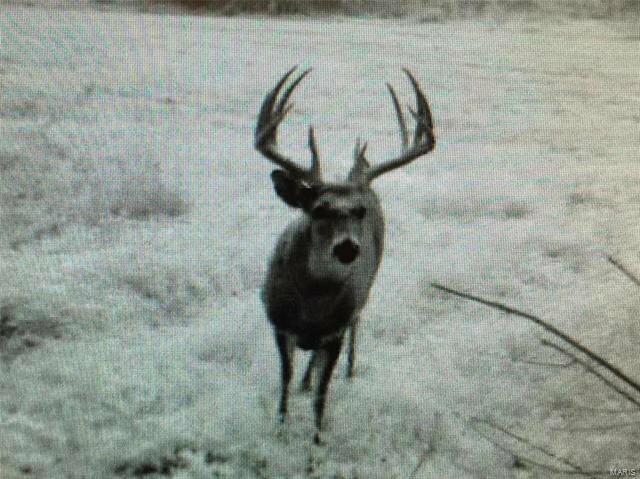 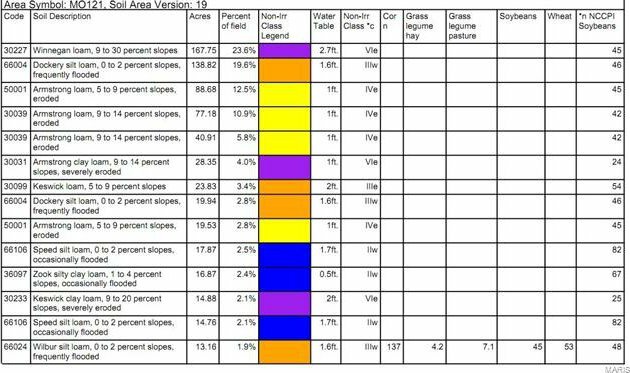 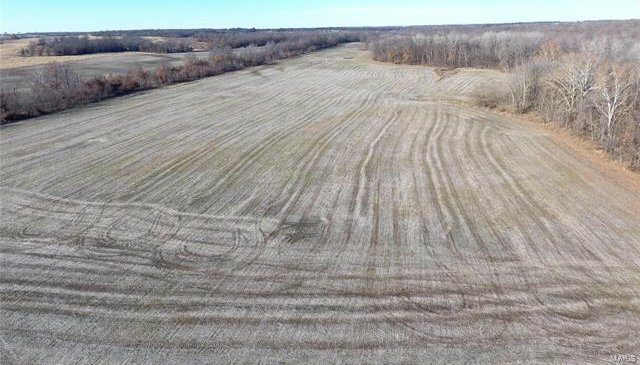 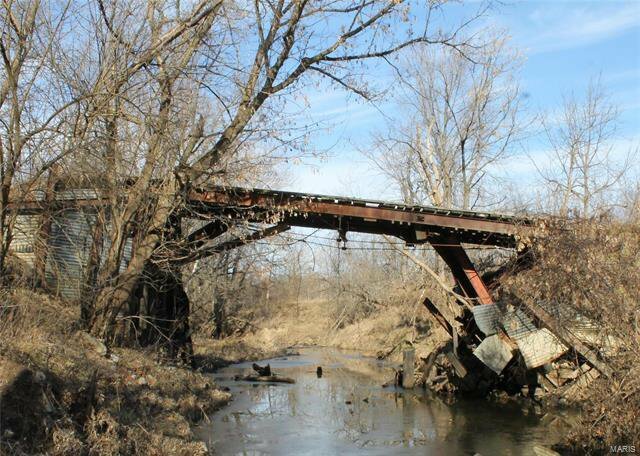 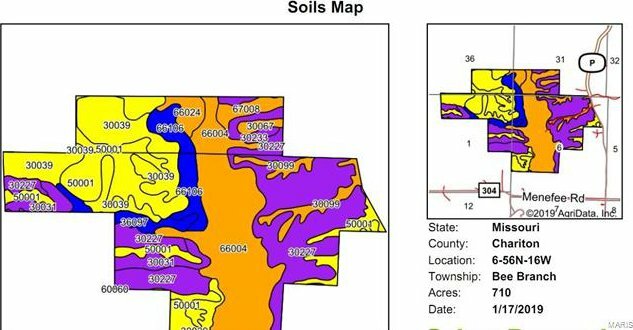 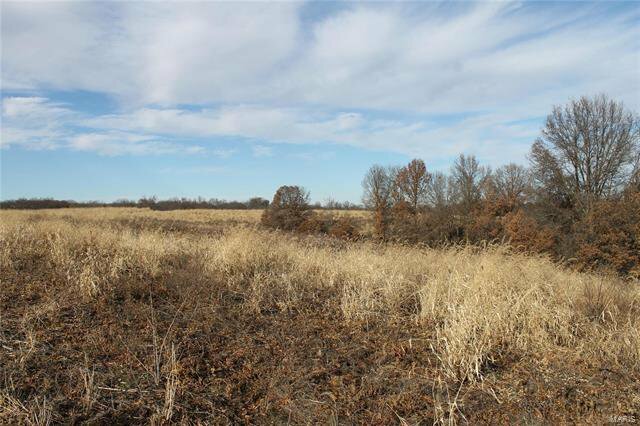 $45,000 of share crop (110 acres) and CRP (217 acres) income annually. 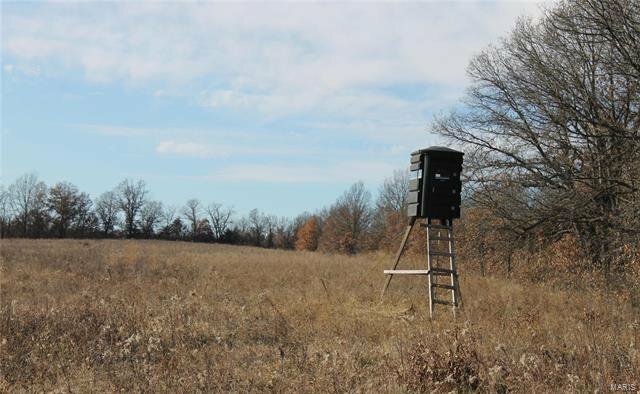 Small 1 bedroom bunk house. 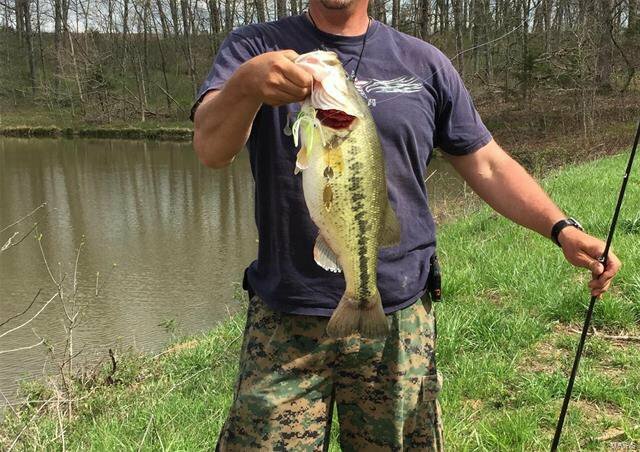 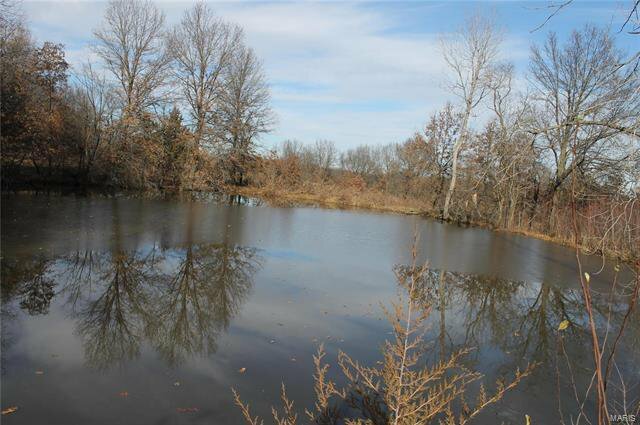 7 ponds, the largest is well stocked. 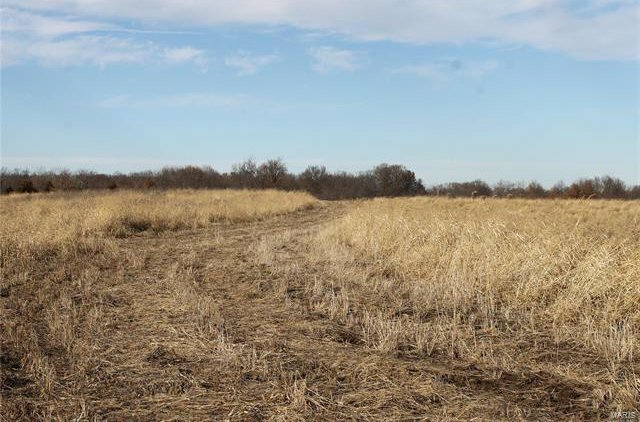 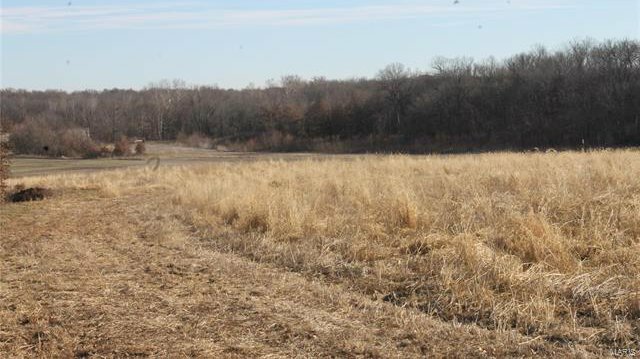 The CRP and grass field borders provides excellent quail habitat. 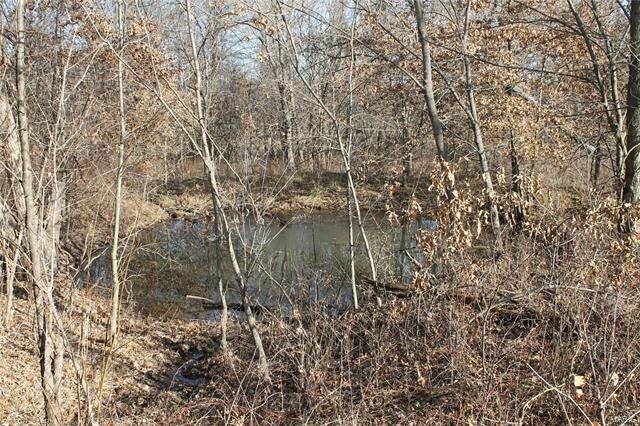 Puzzle Creek and bottoms runs through the center of the property. 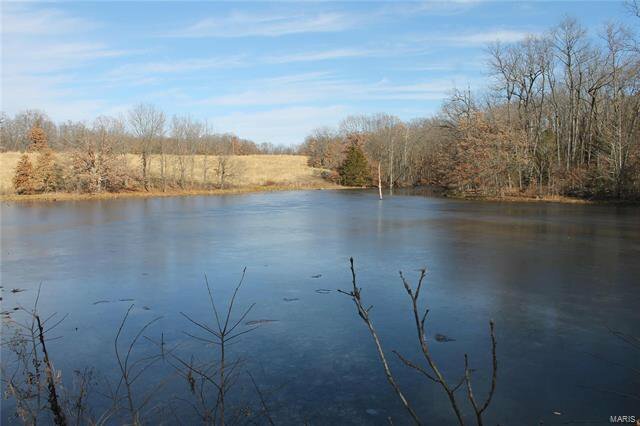 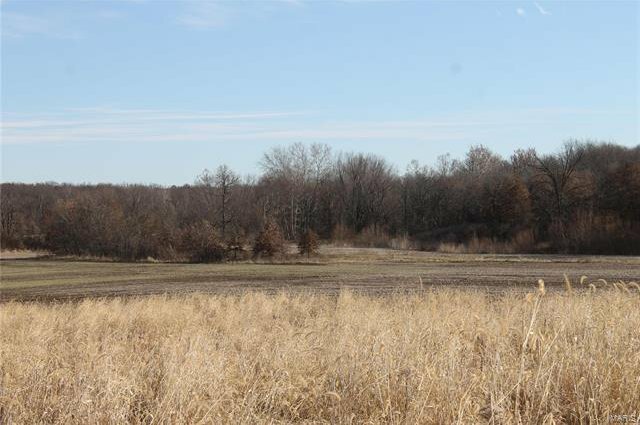 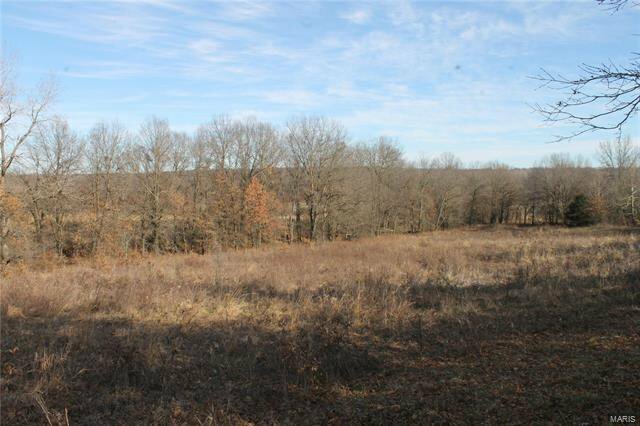 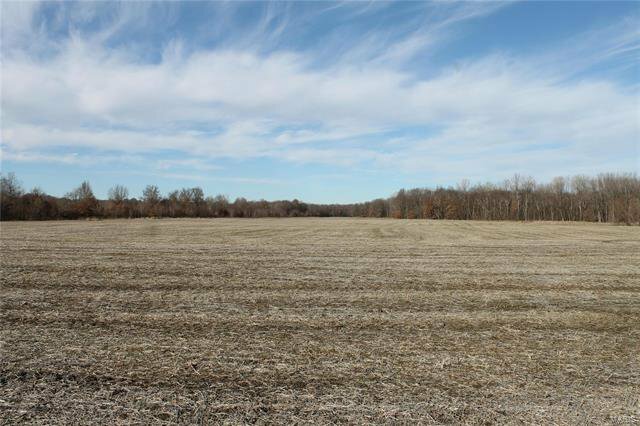 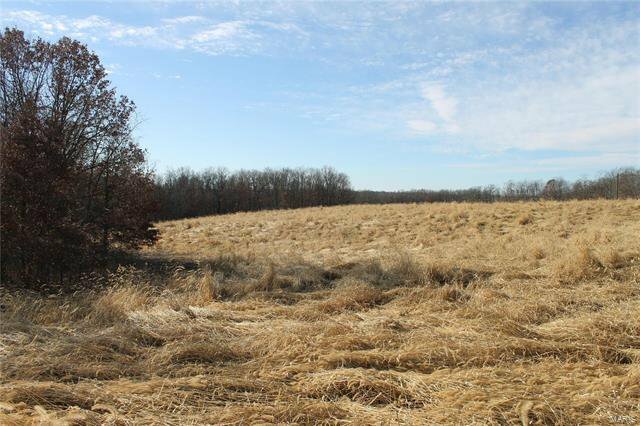 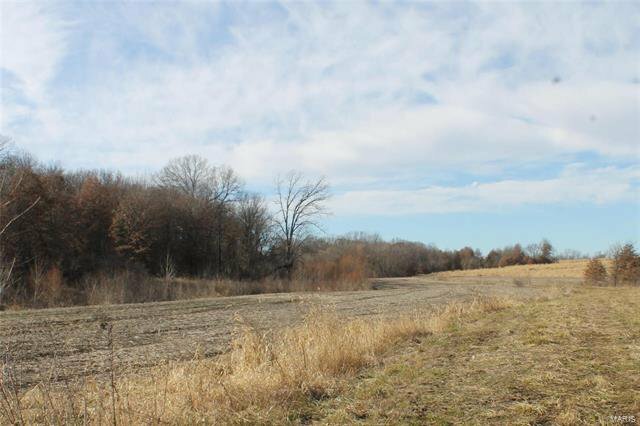 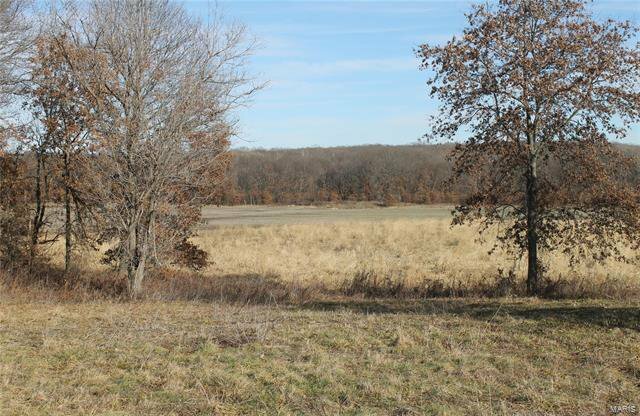 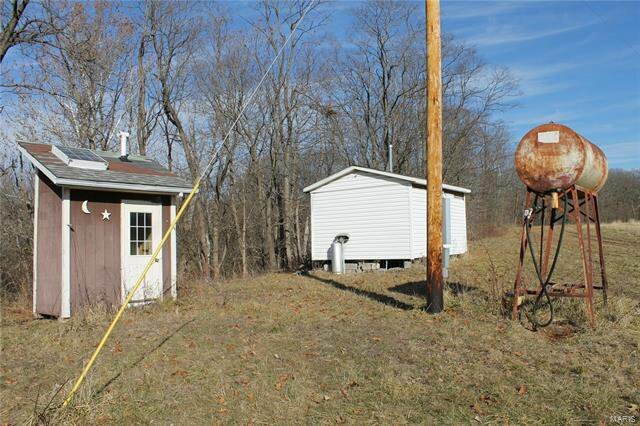 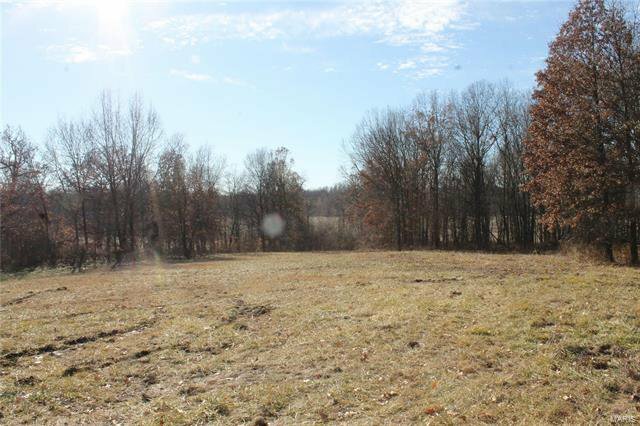 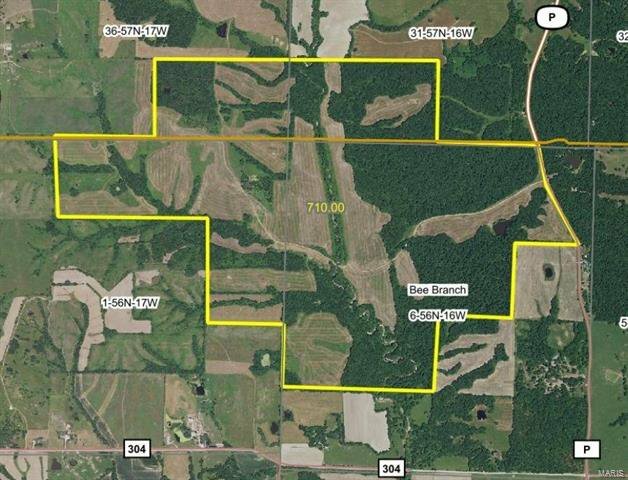 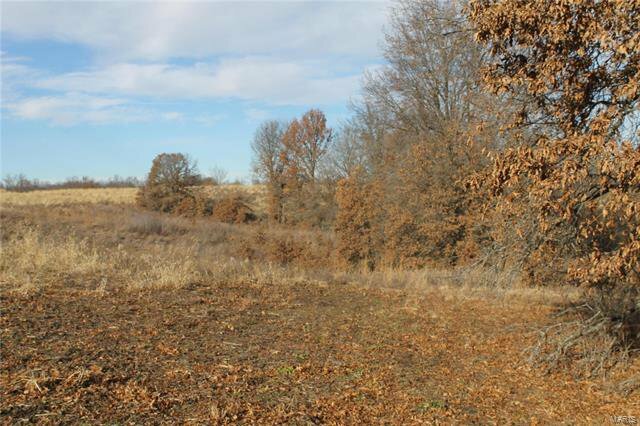 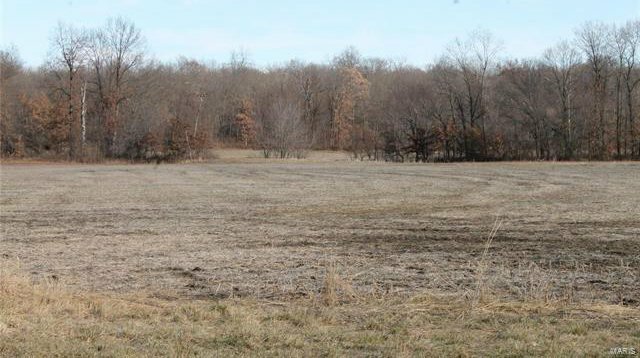 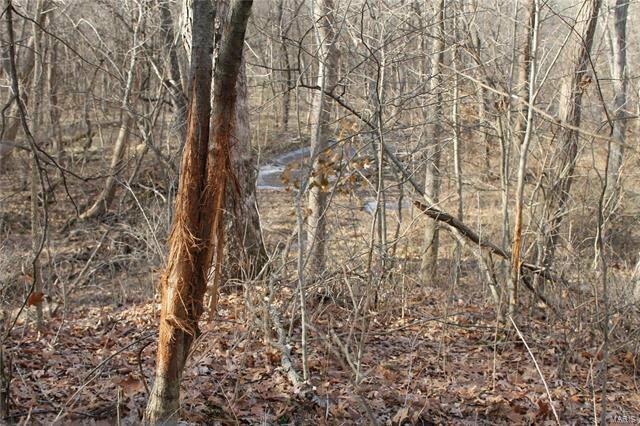 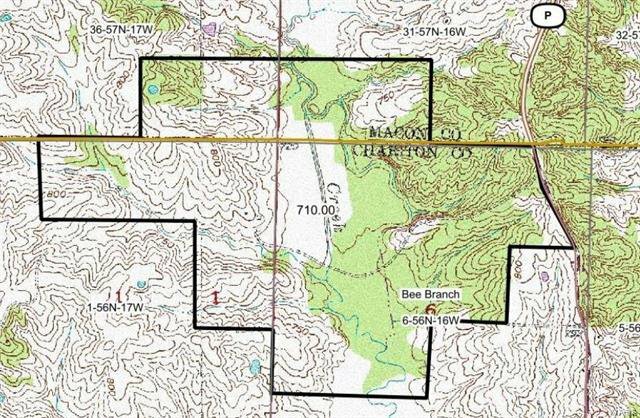 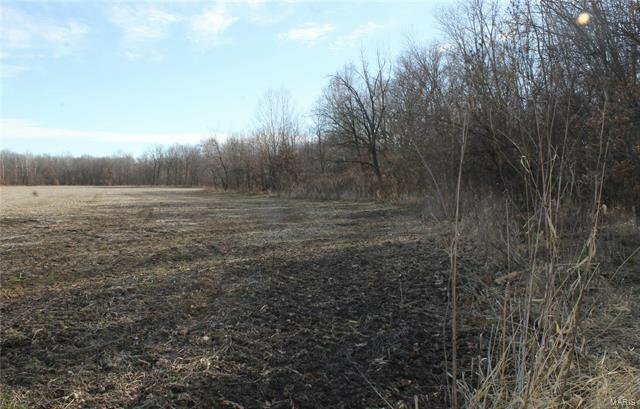 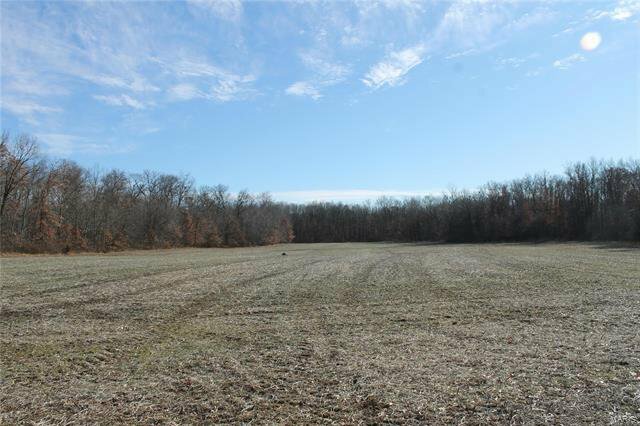 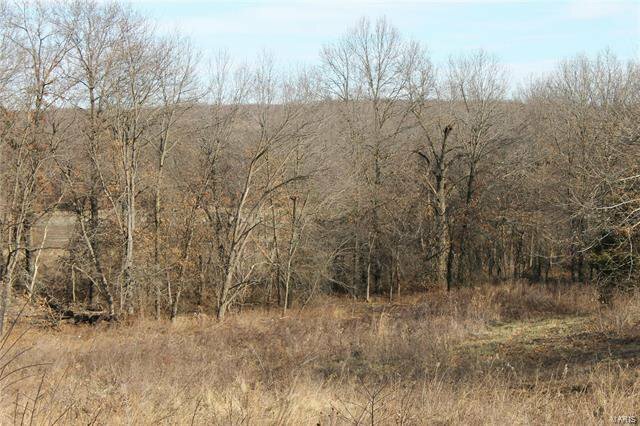 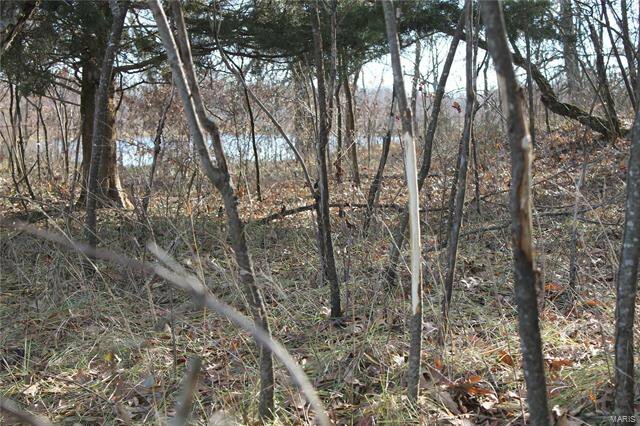 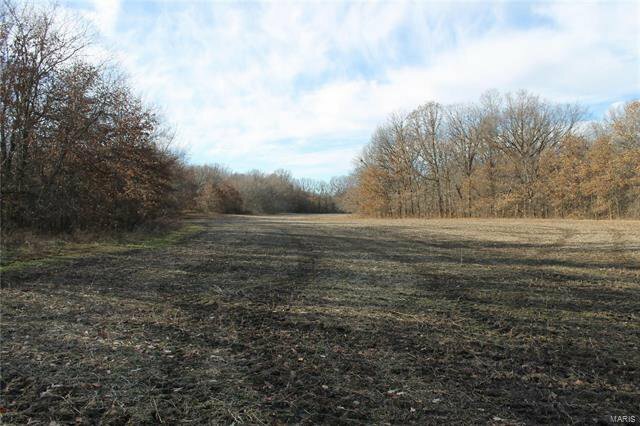 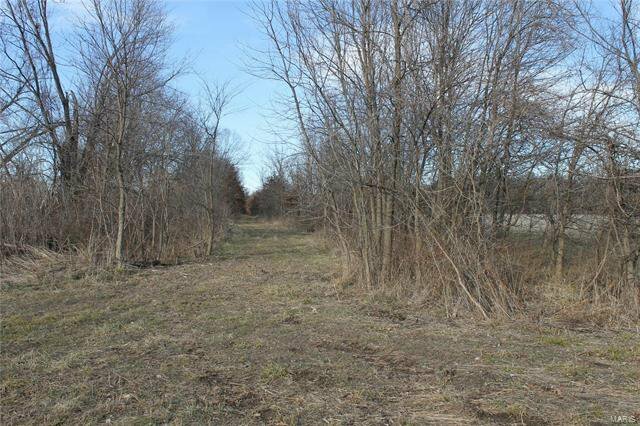 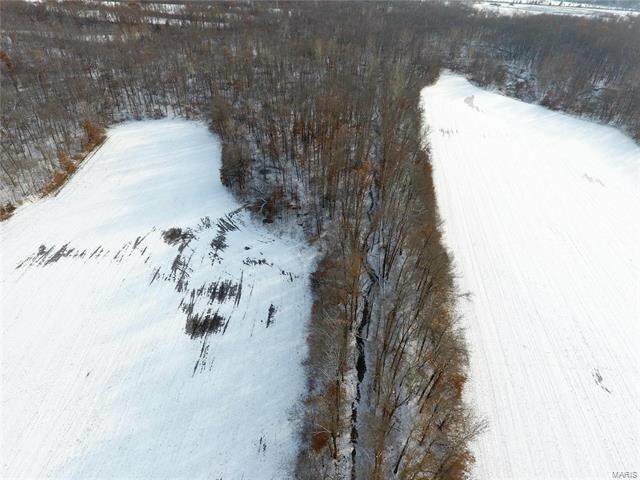 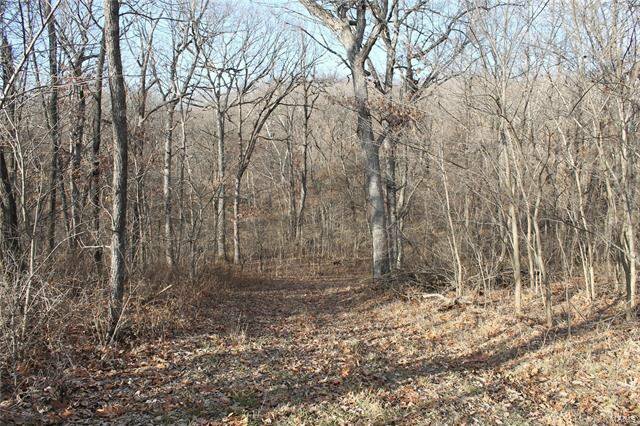 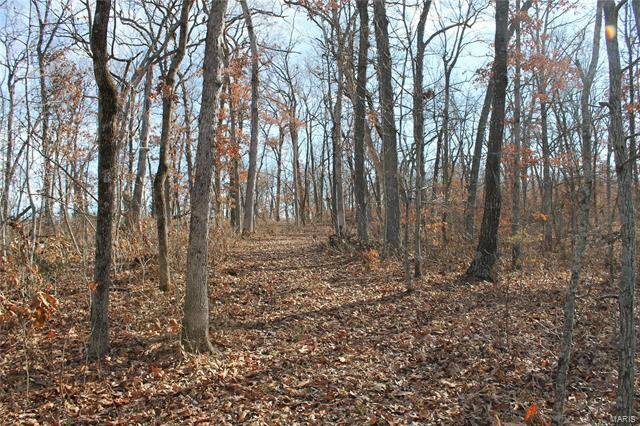 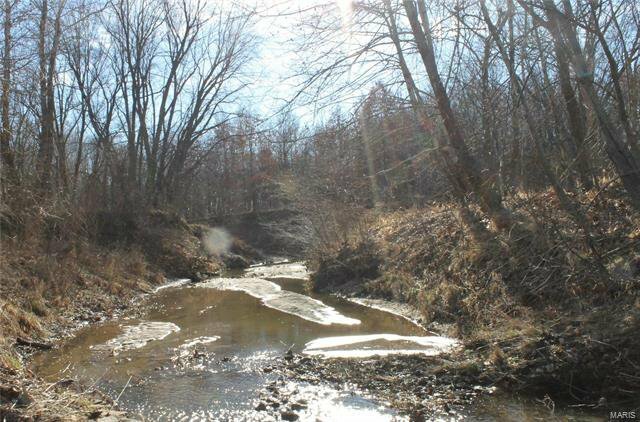 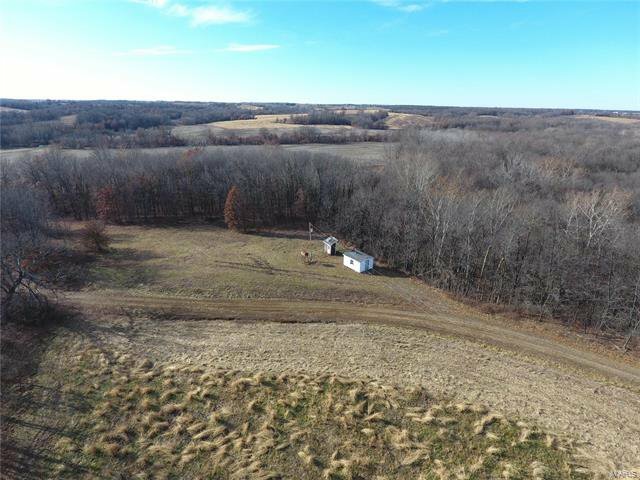 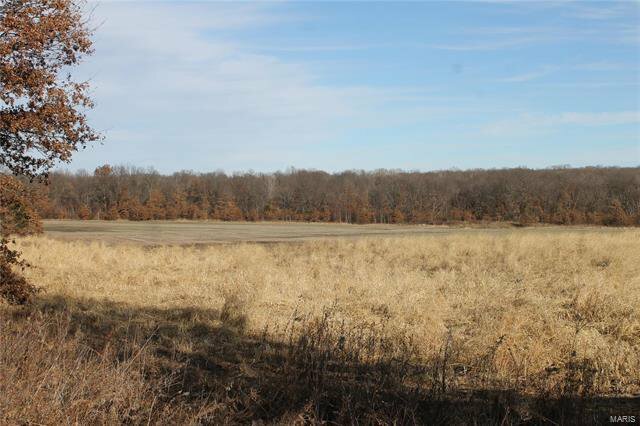 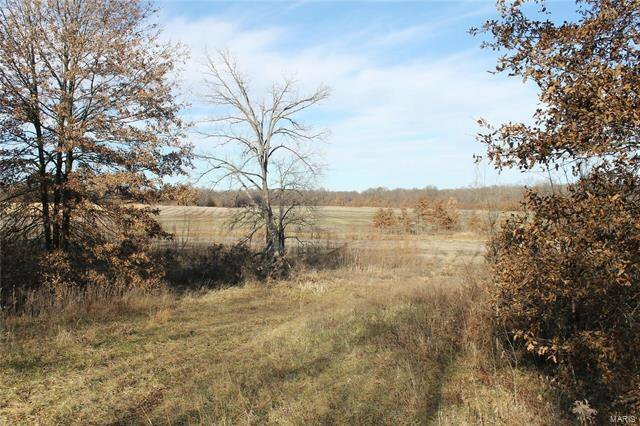 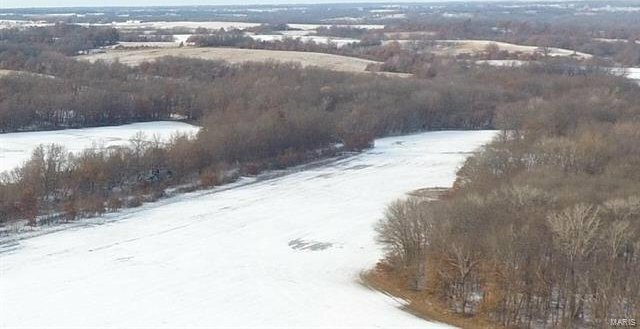 Adjoining 163 acres available for $407,500. 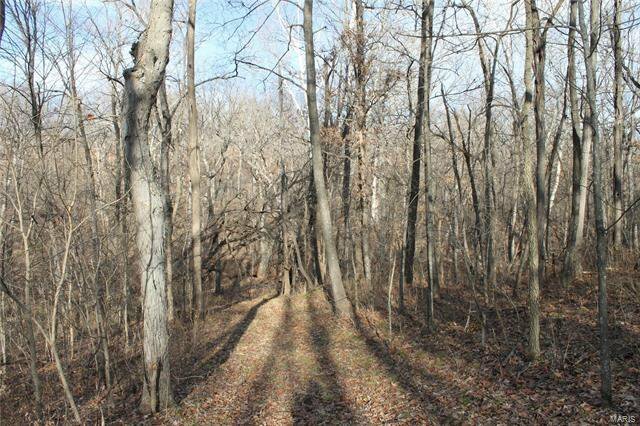 Excellent and diverse habitat with marketable timber. 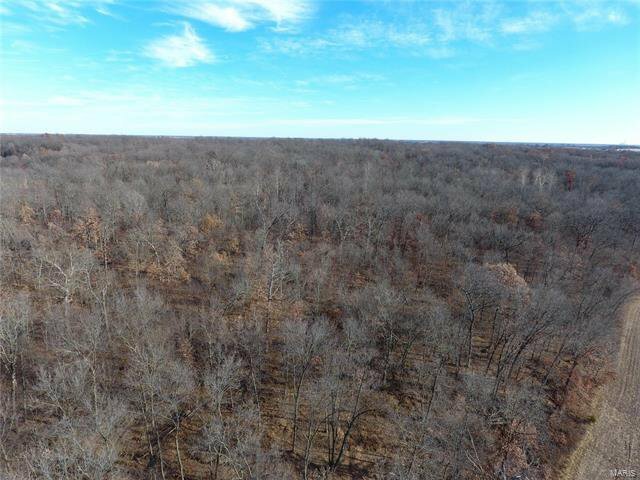 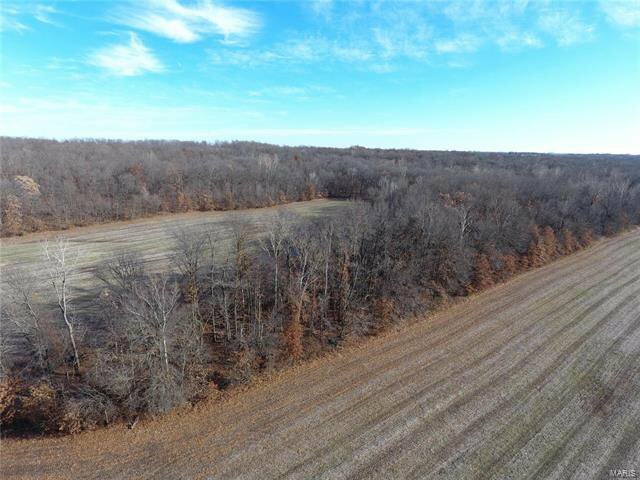 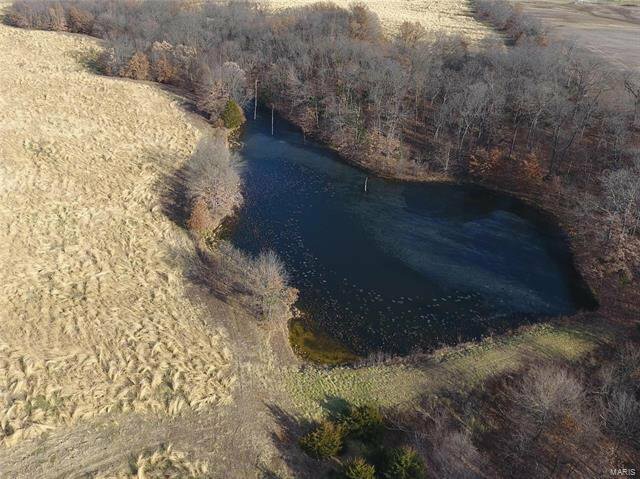 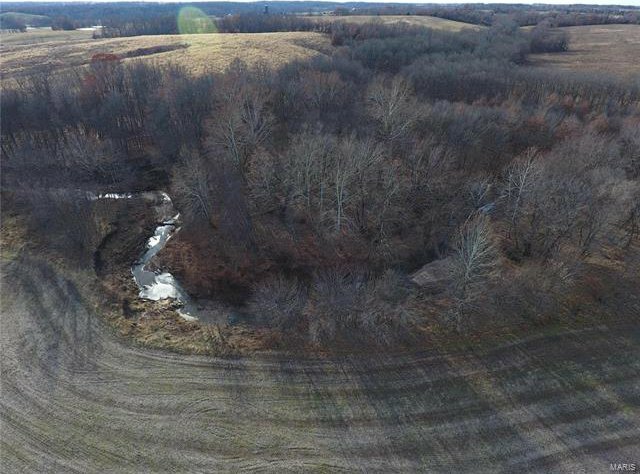 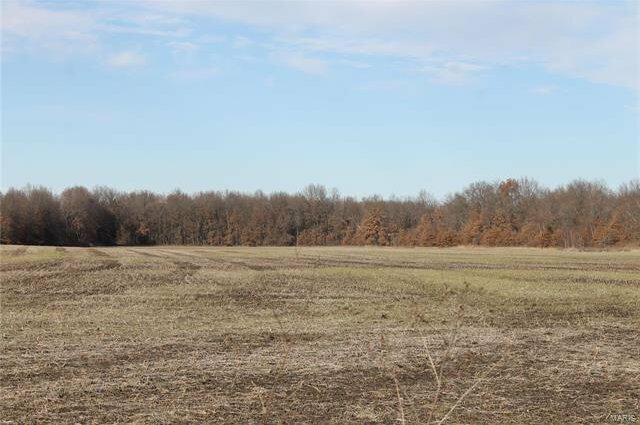 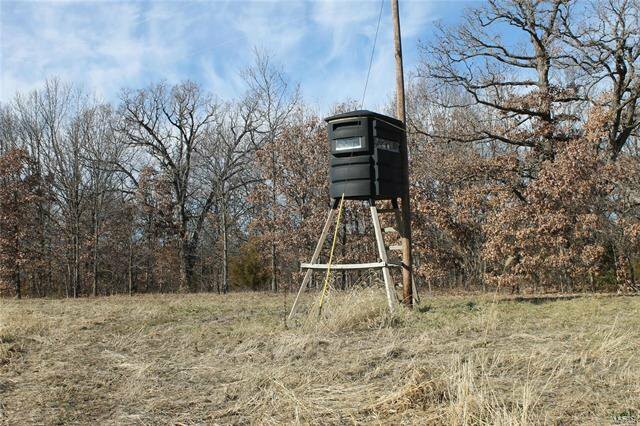 710 +/- acres in Macon and Chariton County.